Stamp Bears and Phil Need your help!! As many of you are aware we continue to go through various issues with image hosting sites (Photobucket being the most recent). One of our long time members has decided to look into establishing an image hosting site that will be free to users of Stamp Bears (and other sites). DO NOT use this as your primary image host at this time this is Beta Testing only. Let's see if this works. It did. I guess you do not need any more from me. One more but using img tag. My photo setup for capturing stamps with tagging. I use smugmug as my host. I am going to build a better fixture for lamps. Thanks angore, did you have any trouble signing up? hmm can you tell us what happened? I found the process super easy and I like the ease of use once the image is uploaded. No complaints from me. Please continue to post and be sure if you have any issues you include details so either we can help or resolve the issue. Could this create issues? If someone designs a page or presentation and others utilize it with out permission this could be considered a copy right issue. 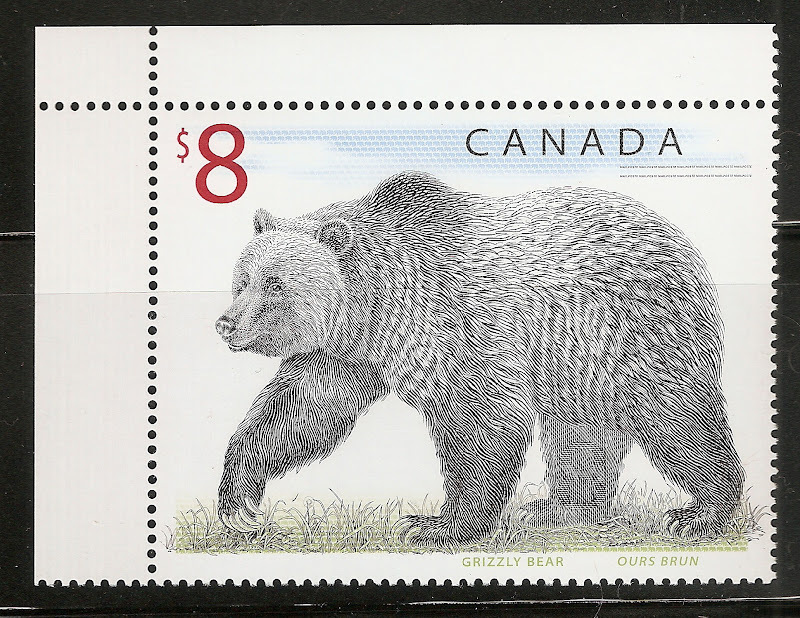 Bear, if this image hosting service is restricted to images posted on Stamp Bears, I don't think it will be a problem. HOWEVER if you can access other peoples images, can a third party delete images uploaded by someone else? MikeC99, if you would like, try to delete one of my scans and see what happens. Try one of the Virgin Island stamp scans, since I have yet to post them here. Note to self: upload first, snag URL later. I haven't used Flickr in 5 years, and I've never used Photobucket or any of the others in my life, so I'm quite unfamiliar with any of the protocols that prevail on such sites. This seems quite easy, even for me. Bear, kacyds, Kris, I looked at your George VI stamp with the Virgin Islands Sombrero Lighthouse and it doesn't appear that I am able to delete same. Bear , kacyds , Kris, I looked at your George VI stamp with the Virgin Islands Sombrero Lighthouse and it doesn't appear that I am able to delete same. I always looked a couple of Phil's scans and I couldnt find any way to delete them. Bear, there is an option to make an album private, so that is one solution. I also moved my Gibraltar sailing ship stamp from the Great Britain album to the British Commonwealth album and it doesn't appear to have created any linkage problems with the image on Stamp Bears. That would be nice, I know I have moved things on Photobucket and then the image here would be gone. As for Postimage that I currently use, you cannot move images between albums. Yes, please tell us what happened. First off thanks for trying it out and I am paying attention. I work a 7&7 schedule and I'm on my week at work so I'm a little occupied at the moment and I may not be able to comment or respond immediately. But I am paying attention.